IN THE wake of the shark attack at Belongil Beach in Byron Bay yesterday, friends have started a GoFundMe campaign in an effort to pay for the victim's living expenses while he goes through rehabilitation. The page was set up yesterday and has already raised more than $8,500 by 76 people in 21 hours, with the tally rising steadily. 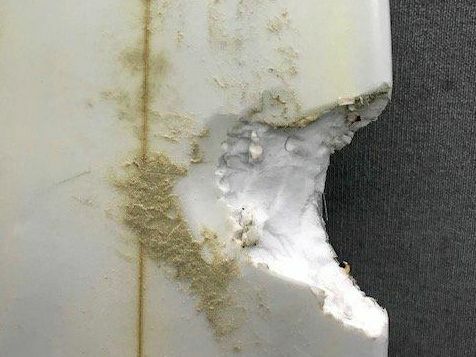 The surfer, Sam Edwardes, 41, had just paddled out to catch his first waves of the day and was sitting upright on his board when he was hit by the shark at about 6.30am on Sunday. Paramedics worked frantically on lacerations to his leg before he was flown to Gold Coast University Hospital for further treatment. He remains in a serious but stable condition at hospital after undergoing surgery yesterday. Friends wrote on the fund-raising site the Suffolk Park man will require "ample time to rehabilitate" and the cause was to ease the burden on him and his family. "While he works full time as a special needs teacher it is a casual position and he will have to pay for his living expenses throughout his rehabilitation," the GoFundMe states. Our thoughts are with Sam and his family, and we wish him a speedy recovery.